New Zealand is the world's eighth largest milk producer, with about 2.2% of world production. 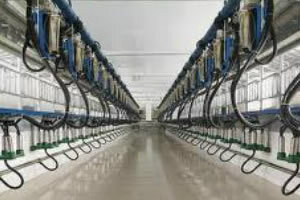 In the year ending June 2011 New Zealand dairy companies processed 17.3 billion litres of milk. The Dairy Industry is ever-changing, developing technologies and embracing innovation. Here at CNC Machining we have been involved in the component production of Stainless Steel Valves, Cups/Shells, Tees, Reducers and others. We have also made various components for Rotary Milking Sheds. 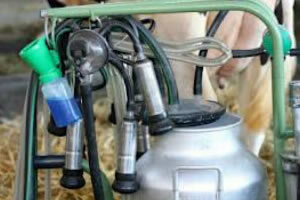 Contact us for any of your dairy equipment needs.